Girard Medical Center, seen from West Thompson Street. Ironstone Real Estate Partners won Friday's North Philadelphia Health System (NPHS) bankruptcy auction, agreeing to pay $8.5 million in cash with no contingencies, but with some twists to make the deal for the behavioral health operation work. Philadelphia-based Ironstone's price is less than the baseline, or stalking-horse, bid of $10 million set by Meridian Behavioral Health Systems LLC, a Tennessee chain with facilities in four states, but Meridian's offer was laden with conditions on the city and on unions that would have made it hard to complete the purchase. A third bidder, from New York, for the bulk of the real estate dropped out before the auction formally started after 5 p.m.
"We're very enthusiastic. This is a very good result," said Lawrence G. McMichael, a Dilworth Paxson lawyer representing NPHS in the bankruptcy. The sale includes Girard Medical Center and the associated Goldman Clinic, a methadone clinic, at 801 W. Girard Ave., which together employ 575 and treat more than 1,000 patients daily, including 200 as inpatients, according to a court filing. Closing is expected Sept. 30. A bankruptcy hearing on the deal is scheduled for Tuesday. The agreement includes a carve-out for Project HOME, which will pay $1.75 million for parcels where the nonprofit wants to build a $13 million LGBTQ-friendly affordable-housing project, with a second building planned for the future. The city and the state had agreed to waive about $6 million in secured claims and unsecured claims, McMichael said. Jeffrey Kurtzman, an attorney who represented Ironstone at the auction, said the concessions by the city and the state were crucial. "We are extremely grateful for what they did. Obviously, their motivation was to maintain a behavioral health facility and avoid a closure," Kurtzman said. Lauren Hitt, spokeswoman for Mayor Kenney, said the deal, which includes Northwest Human Services as the operator, "will ensure this community maintains access to mental health and substance abuse care. It will also allow the city to work with a provider that has local experience." A condition on the deal is execution of a one-year lease with the city, valued at $2.9 million, Hitt said. The city agreed to waive $716,729, including penalties, in water and sewer liens. Community Behavioral Health, which administers Medicaid funds for mental-health and addiction treatment in the city, waived its claim to $3.8 million previously advanced to NPHS, Hitt said. The state had claims related to unemployment compensation and other matters. 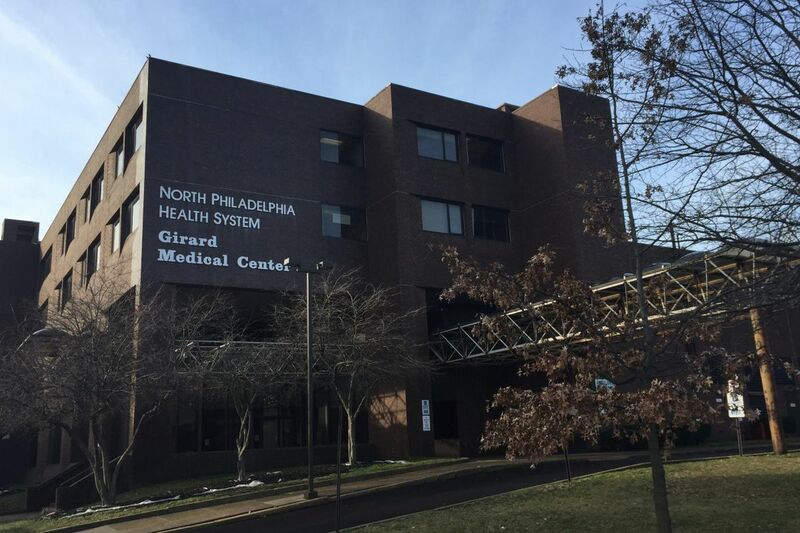 NPHS, kept afloat for years through special state subsidies, closed St. Joseph's Hospital in March 2016 after the Pennsylvania Department of Human Services ended those long-running special payments, which totaled $16 million in 2015. It filed for bankruptcy on Dec. 30. The former St. Joseph's Hospital, at 16th Street and Girard, was sold for $8.1 million to local developers in April. That money went to pay off secured lenders. The health system owed unsecured creditors $29 million, according to its financial statements.